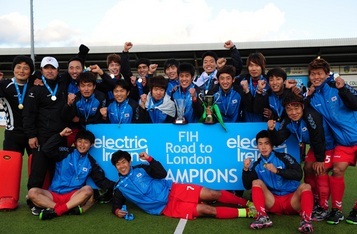 March 22 - Ireland's men missed out in heartbreaking fashion in the International Hockey Federation (FIH) Road to London and a place at this summer's Olympics as they were beaten 3-2 by South Korea (pictured) in Dublin. 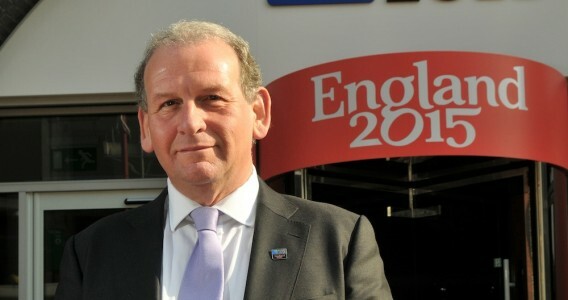 March 21 - Andrew Cosslett, the former chief executive of InterContinental Hotels Group (IHG), has been officially appointed as the chairman of the 2015 World Cup by the Rugby Football Union (RFU), it was announced today. 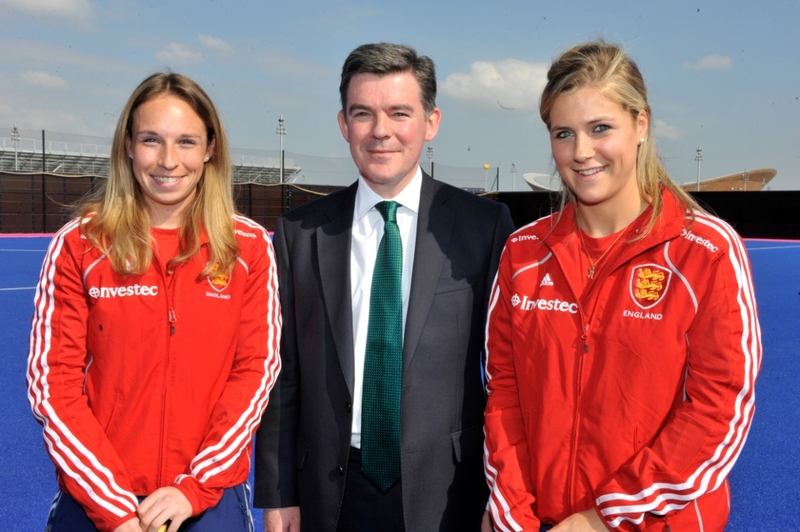 March 21 - England have been selected to host the 2015 men and women's European Championships, which will be staged in the Olympic Park, making them the first major hockey tournaments to be staged there after London 2012. 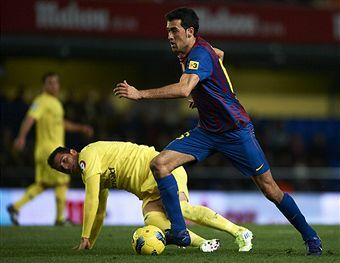 March 21 - Barcelona midfielder Sergio Busquets (pictured) will be able to compete at the London 2012 football tournament for Spain after their Olympic coach, Luis Milla, reached an agreement with the Catalan club. 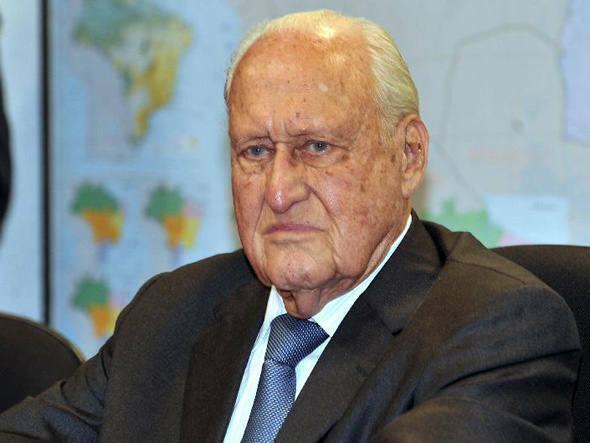 March 20 - Former FIFA President João Havelange is seriously ill while undergoing treatment for an infection, a Brazilian hospital has announced. 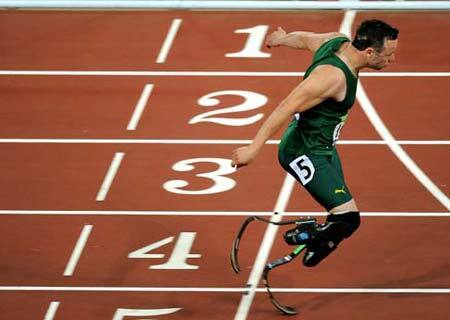 March 19 - Four-time Paralympic champion Oscar Pistorius (pictured) must wait until he is assured his spot at the London 2012 Olympic Games due to a ruling in South Africa which means he must better the A-qualifying standard time in the 400 metres once more. 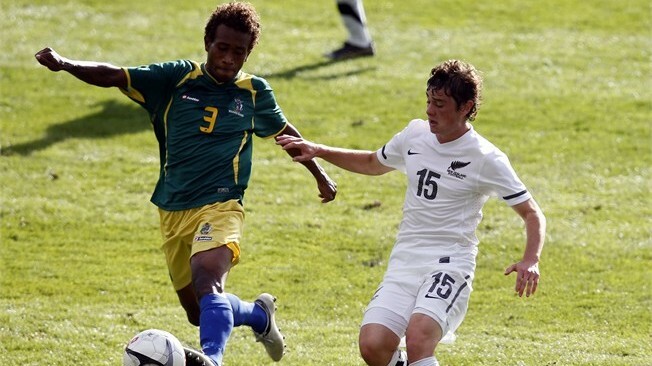 March 19 - Papua New Guinea, Fiji and Vanuatu are all through to the semi-finals of the Oceania men's football qualifiers for London 2012, but hosts New Zealand are yet to seal their last four spot. March 18 - Elodie Clouvel (pictured) of France, who narrowly missed out on a 200 metres freestyle spot on the French team at the Beijing 2008 Olympics won her first World Cup event in her newly adopted sport of modern pentathlon in Rio de Janeiro. 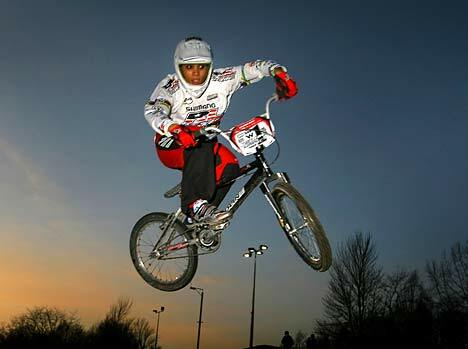 March 18 - Shanaze Reade (pictured) has said that Birmingham's UCI BMX World Championships will be "harder to win than the Olympics" due to the larger field of riders at May's event, where she will seek her fourth title. 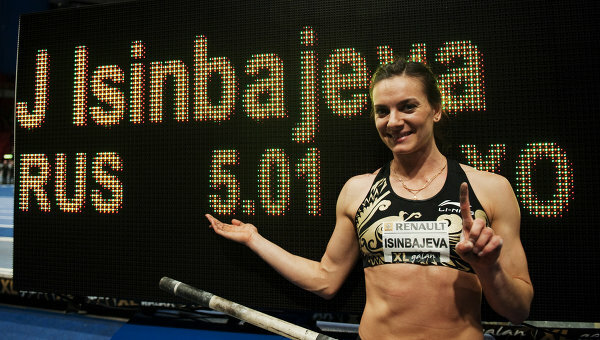 March 18 - Yelena Isinbayeva (pictured), who set an indoor pole vault record of 5.01m last month and Polish 800 metres runner Adam Kszczot, who ran the fastest indoor time by a European in almost a decade, have been named European Athletes of the Month for February. 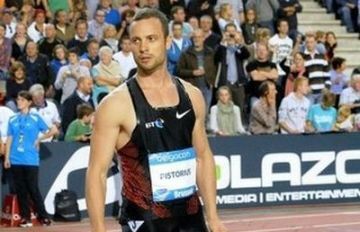 March 17 - South Africa's four-time Paralympic champion Oscar Pistorius has secured the qualification criteria for the London 2012 Olympic Games after he today ran the 400 metres in 45.20sec. 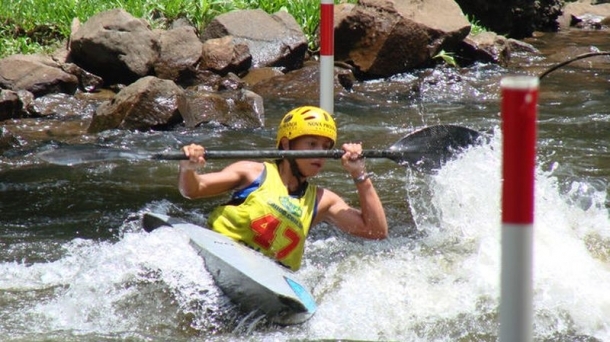 March 17 - Brazilian Ana Sátila (pictured) starred at the 2012 Pan American Canoe Slalom Championships in Foz do Iguaçu, Brazil, grabbing two gold medals to secure her place at London 2012. 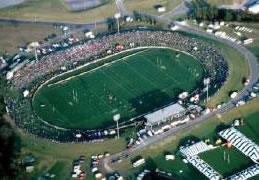 March 16 - Oceania's Olympic men's football qualifiers get underway today in New Zealand, with seven teams battling for one spot at London 2012. 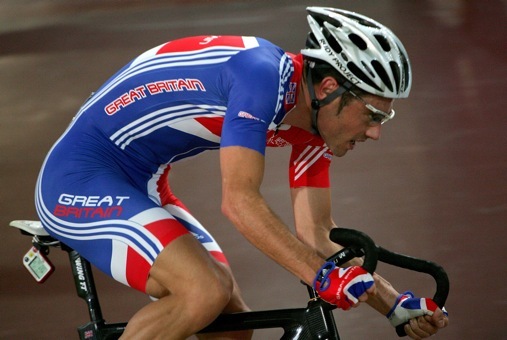 March 16 - Britain's former Olympic champion Chris Newton (pictured left) will take responsibility for coaching the Women's Road Team in the lead up to the London 2012 Olympic Games, it was announced today by British Cycling.